What if you knew you were losing money on wasted electricity today? Now you can stop losing money! 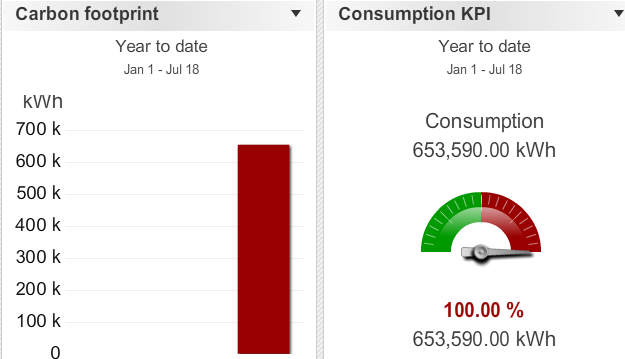 The SEDAC EMS Dashboard is a live, dynamic display of your electricity consumption. 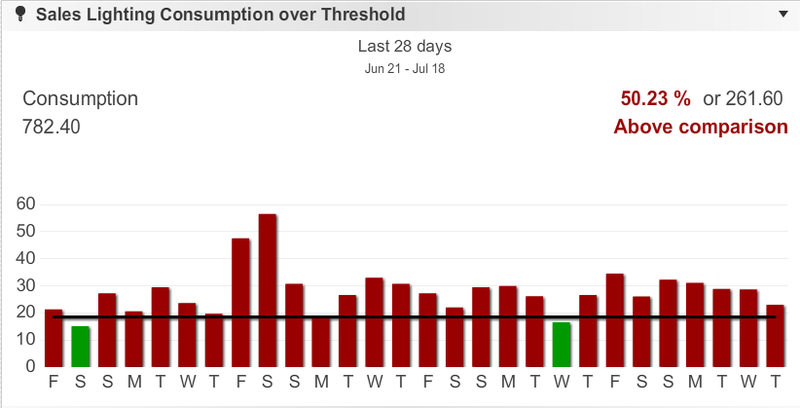 The dashboard shows you how much electricity you’re using right now and how much you’ve used today, this week, this month and more. 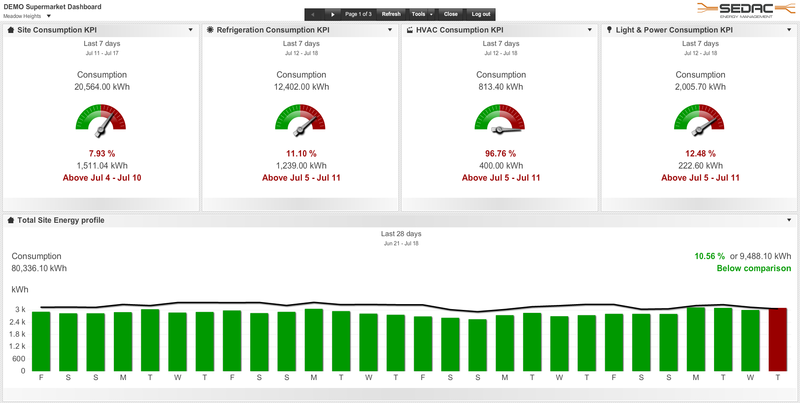 The SEDAC EMS Dashboard gives you the big picture and lets you dig into the details of each metered system, such as your HVAC, your refrigeration, your outside lights, your inside lights, your general power, water, gas and more. Are you consuming too much electricity? A simple kilo-watt hour value of how much electricity you are consuming probably does not mean much to you. That’s why the SEDAC EMS Dashboard has ‘gadgets’ to interpret the data. Click any image below to see an example. What you want to see, how you want to see it. Interested in our metering services? Contact us today!